Pacific Homes Construction builds innovative, well-designed, solidly constructed homes that represent the best new home value regardless of the price range you might be looking to buy. 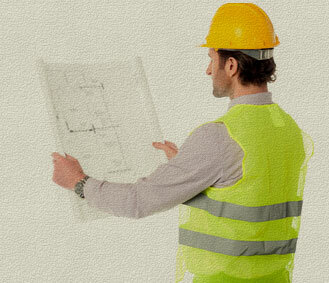 Pacific Homes Construction is homebuilder that has been in business for over 20 years. When you choose Pacific Homes Construction as your home builder, you can be confident that you have found a homebuilder you can trust, and who will be here tomorrow. So, whether you are ready to move in right away, or if you’d like to build the new house of your dreams, or just remodel your kitchen or bath there is no better choice than Pacific Homes Construction.